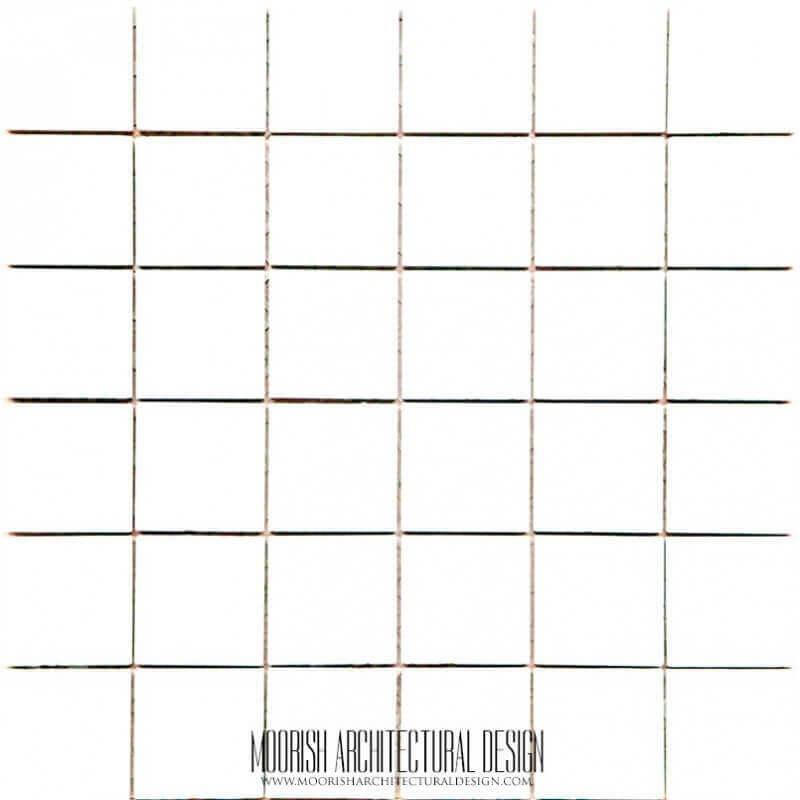 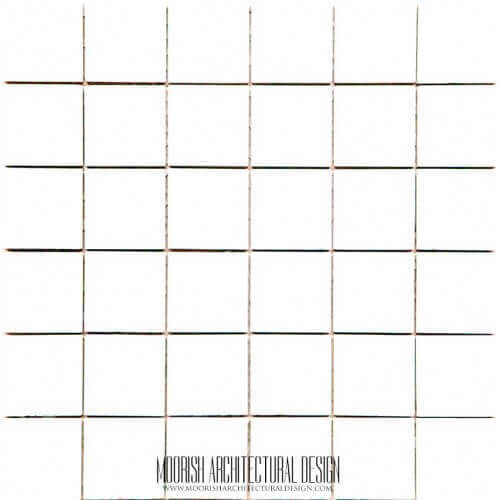 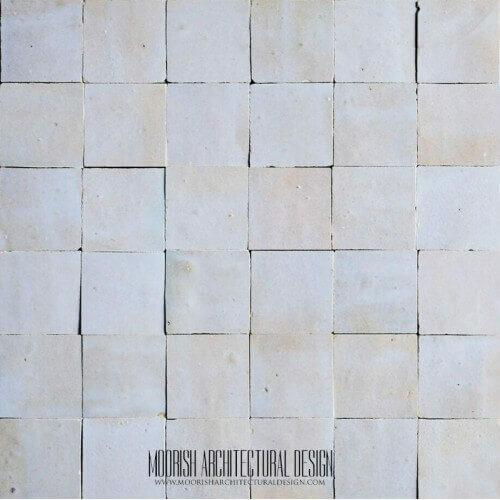 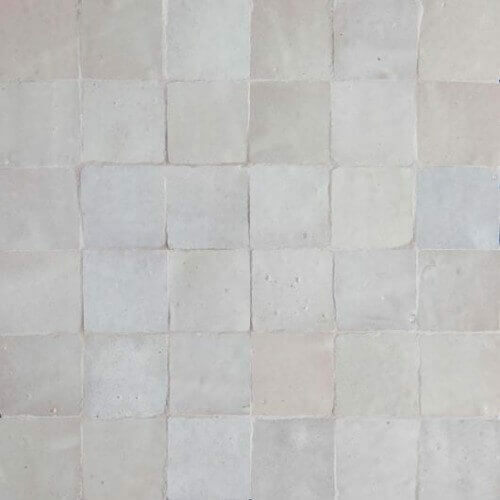 Atlas White Moroccan tiles are ideal choice for both classic and todays contemporary designs. 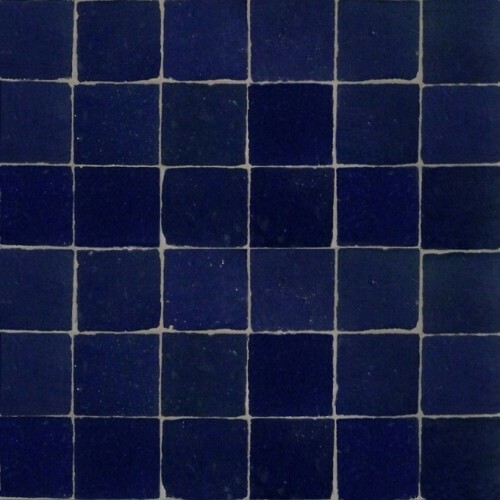 Moroccan tiles makes a bold statement in contemporary rooms, or adds warmth for a classic look. 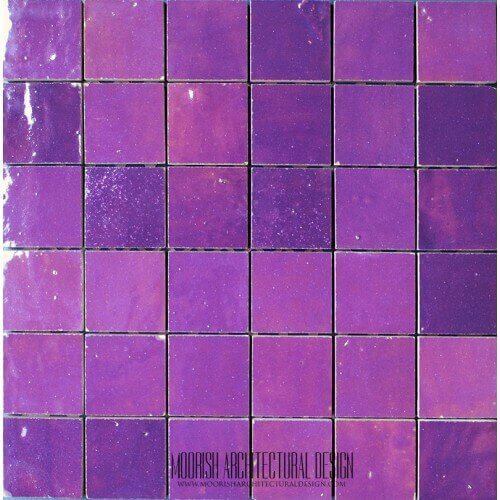 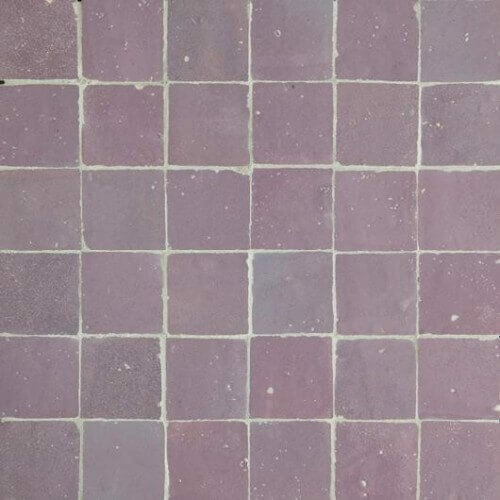 Moroccan tiles are sustainable, eco-friendly, durable, versatile and timeless, and work its magic in a variety of styles and spaces from rustic to contemporary. 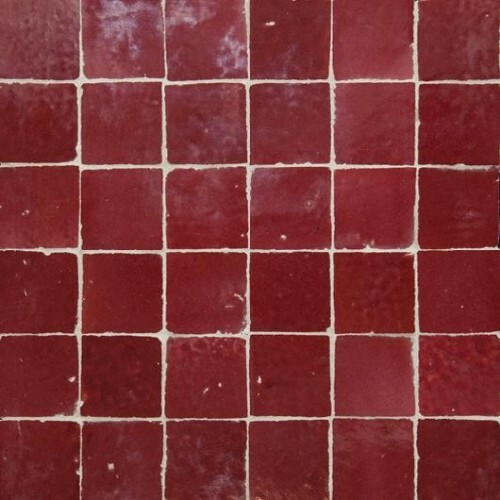 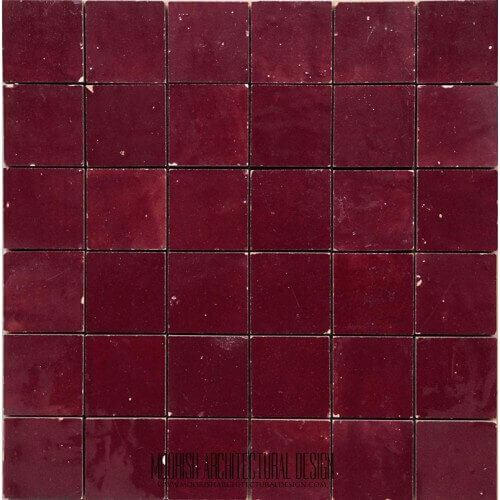 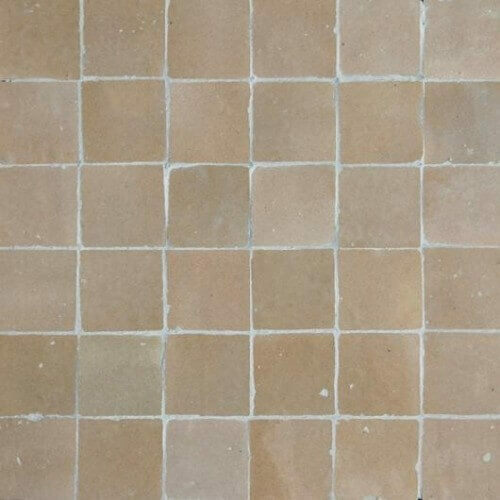 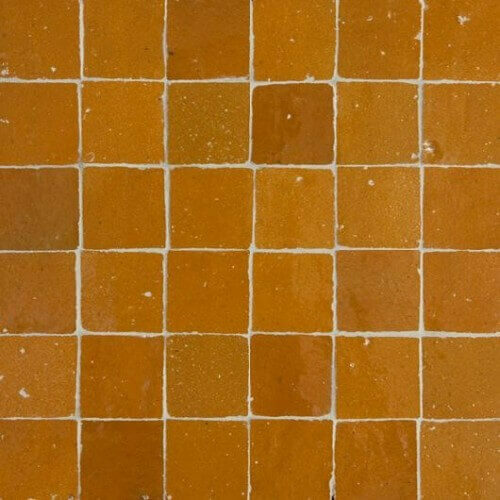 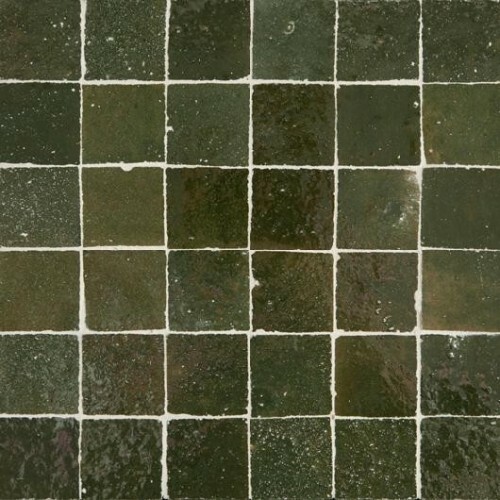 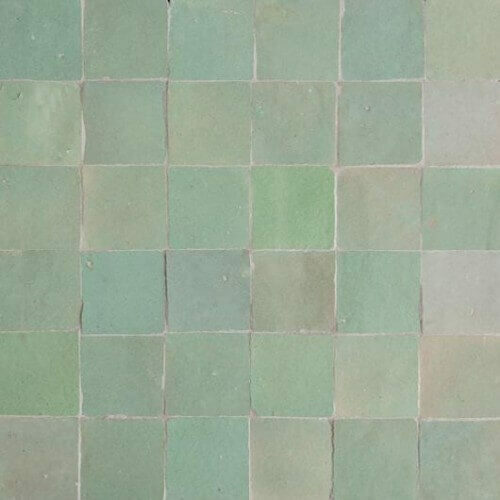 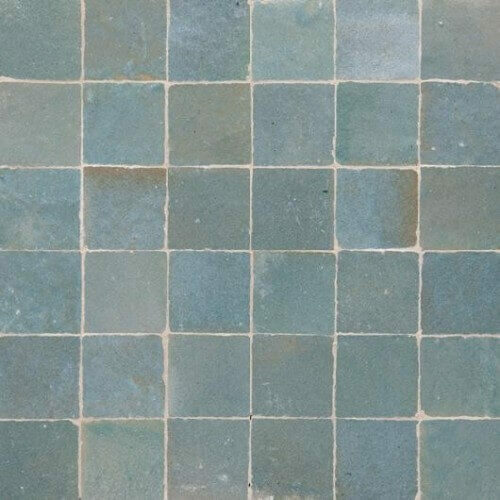 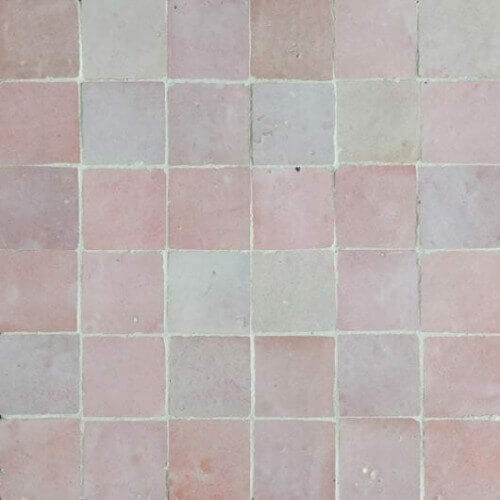 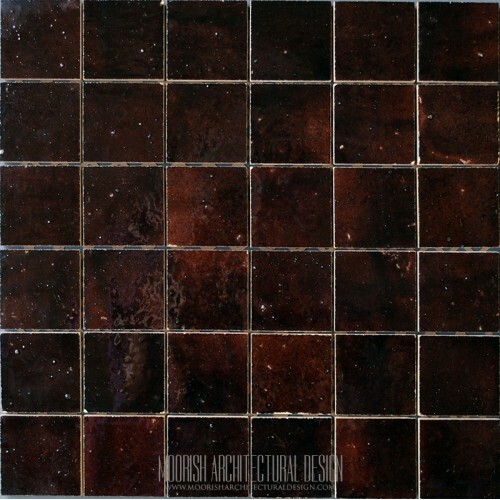 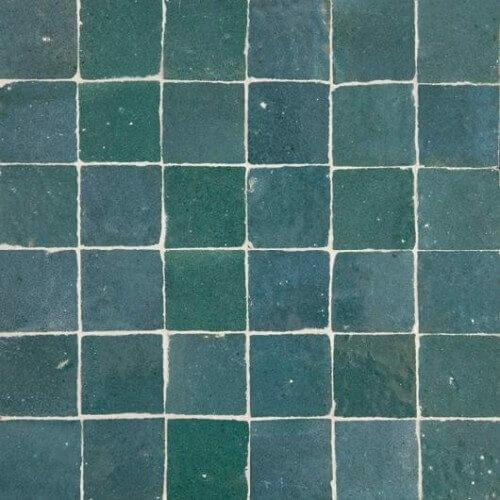 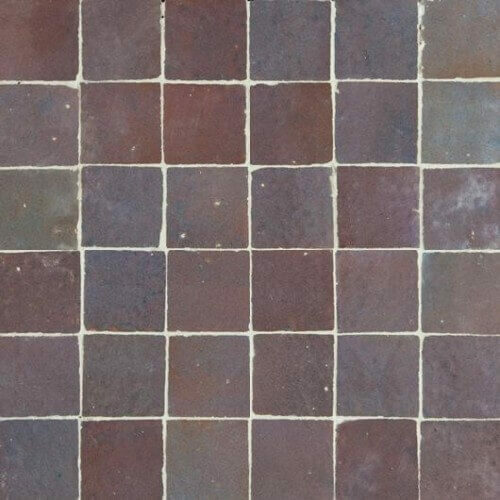 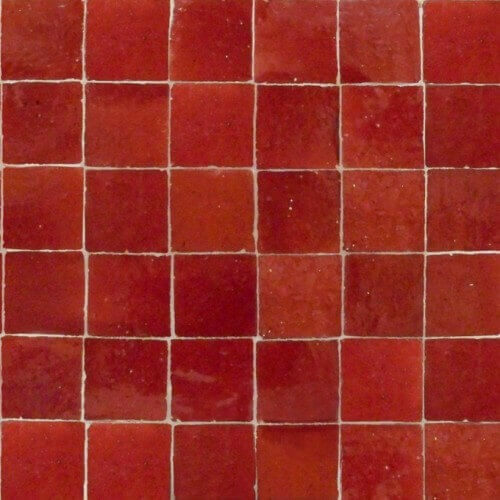 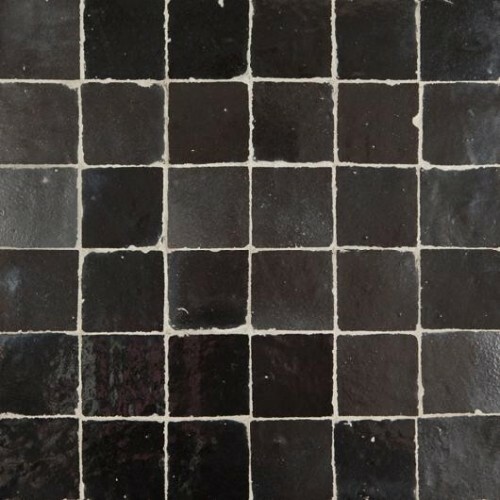 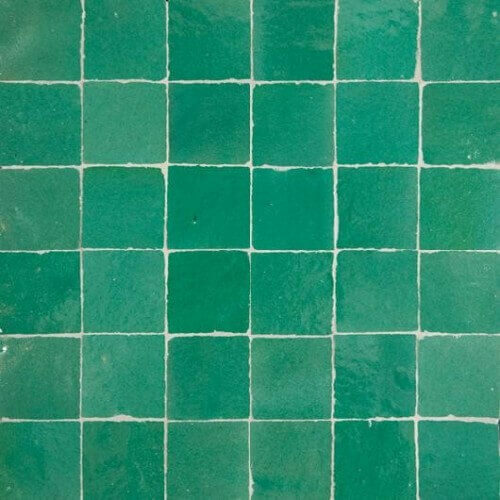 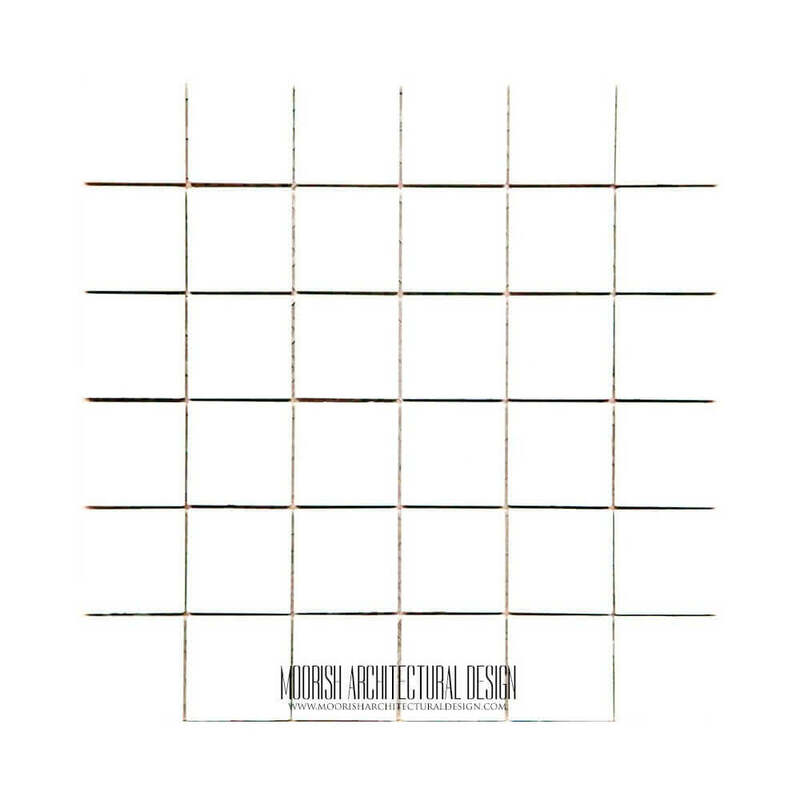 Whether your project is a rustic kitchen or a contemporary bathroom, our Glazed Moroccan tiles will be right at home in a residence, and commercial projects too including restaurant, commercial bathrooms, spa, swimming pools and much more. 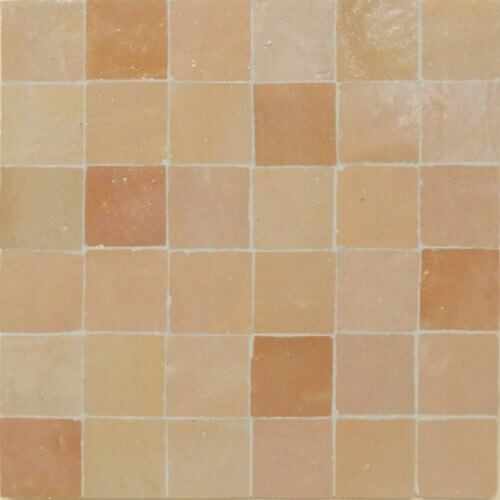 Available in several handcrafted colors and glazes, you can have your pick between soft neutrals or more saturated hues. 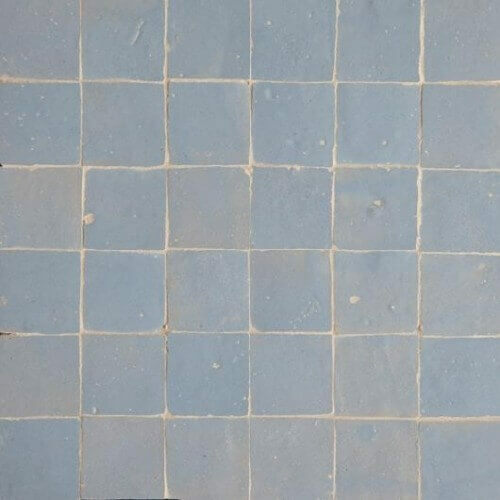 The art of handmade tiles in Morocco known as Zellige, zellij or Zillij, dates back many centuries in Fez, Morocco. 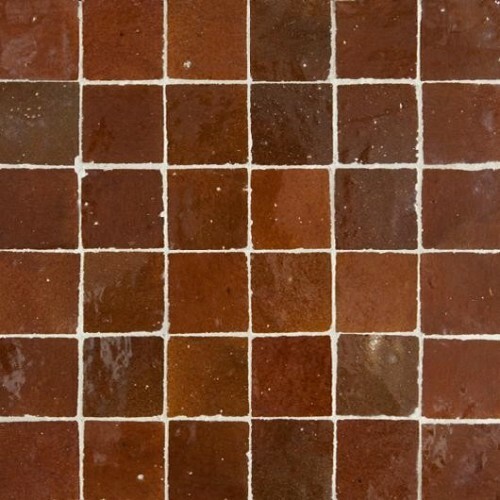 Handmade, hand-glazed and hand-cut terra cotta clay tile and mosaics are crafted using traditional and regional clays from Fez and natural glaze pigments. 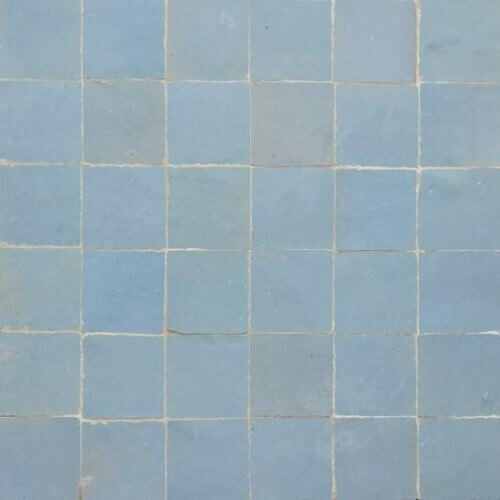 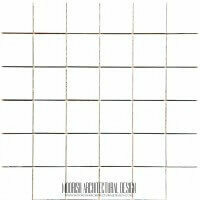 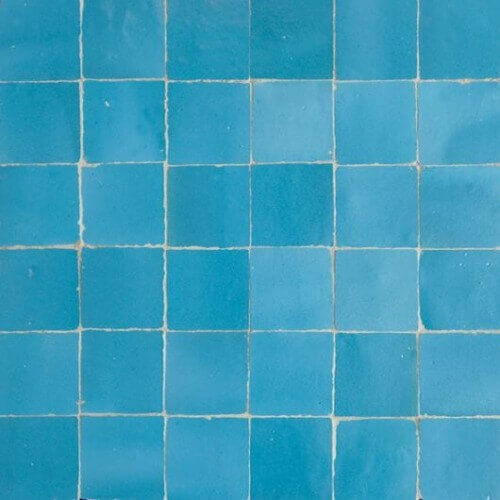 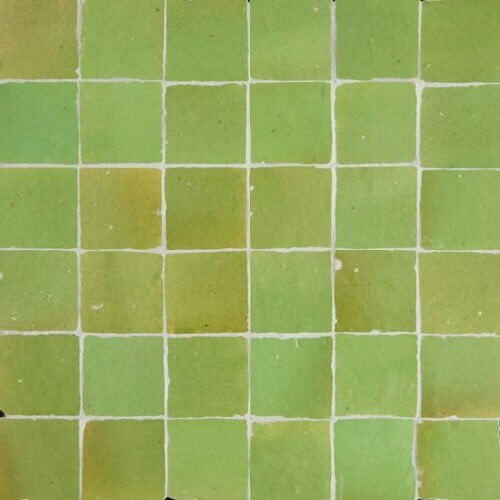 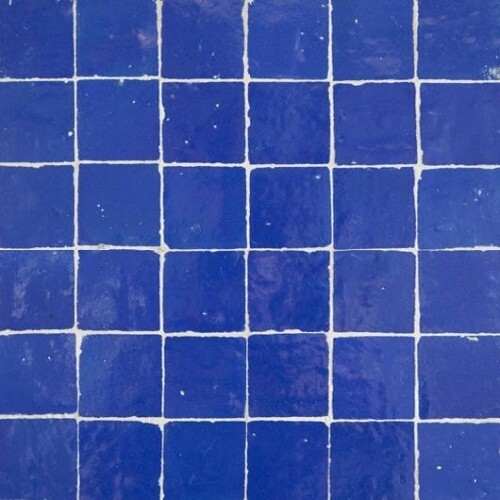 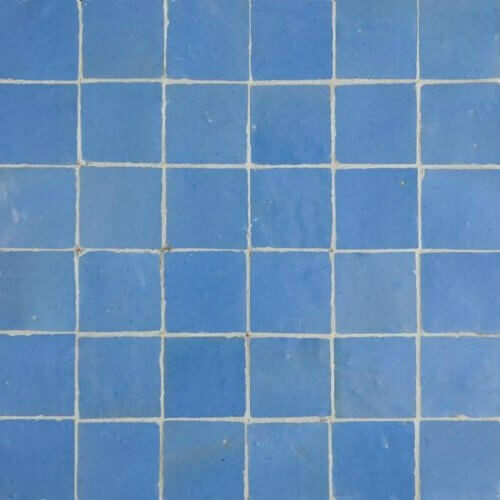 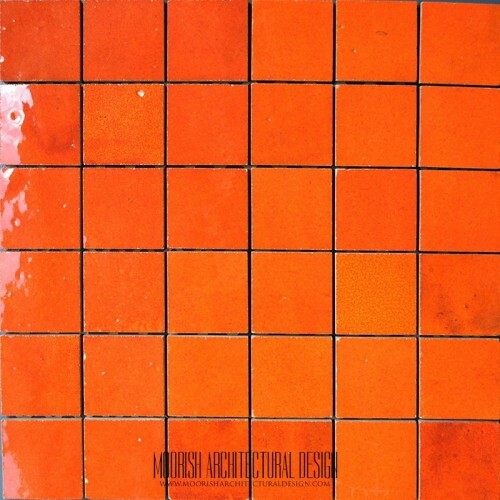 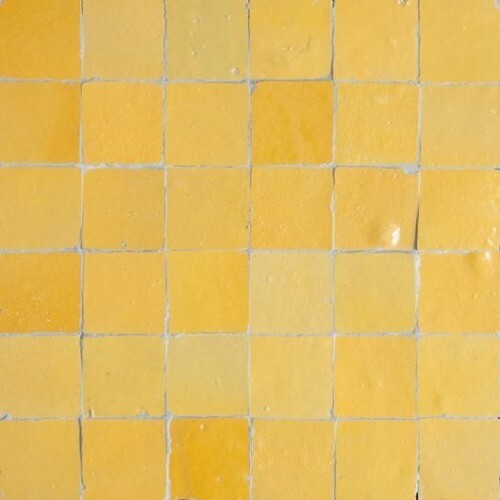 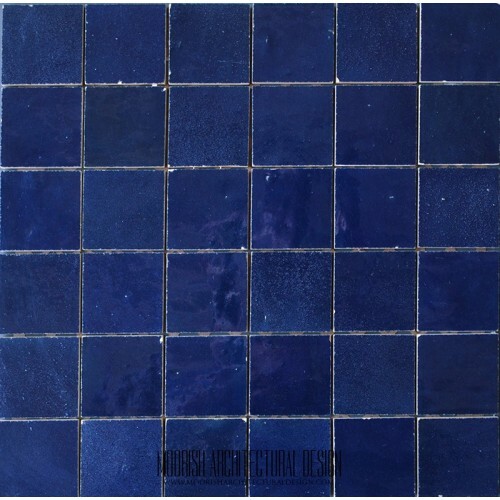 Glazed Moroccan Tiles are timeless and works beautifully in traditional and contemporary interiors including kitchen backsplash, bathroom floors, shower walls, fireplace, swimming pool waterline, Spa walls & floors, commercial bathrooms, restaurant walls & floors.